Imperium Galactica II: Alliances is a real-time game featuring aspects of RTT, RTS and empire-building computer games from the Hungarian-based studio Digital Reality. It is the sequel to Digital Reality's previous game, Imperium Galactica. 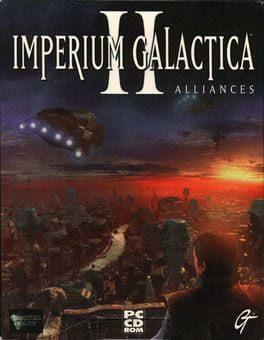 Imperium Galactica II: Alliances is available from 9.99 to 9.99 from 1 shops.